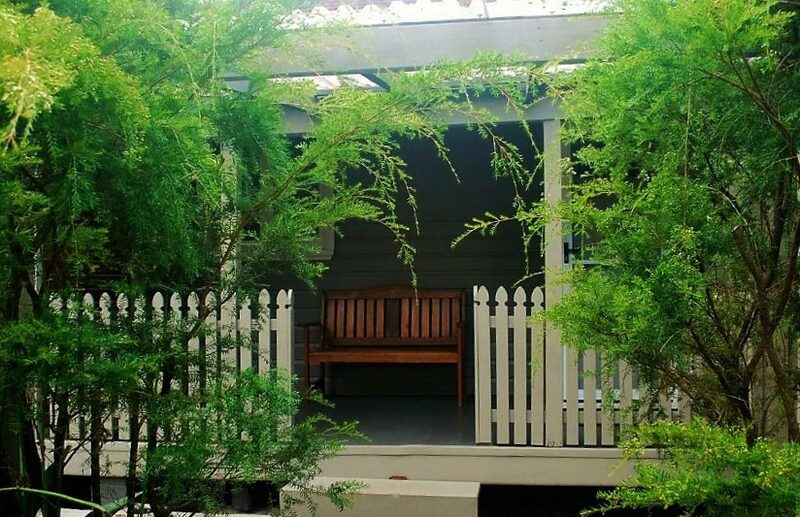 Art House Accommodation can provide the ultimate Jervis Bay holiday to suit a wide variety of inclinations. 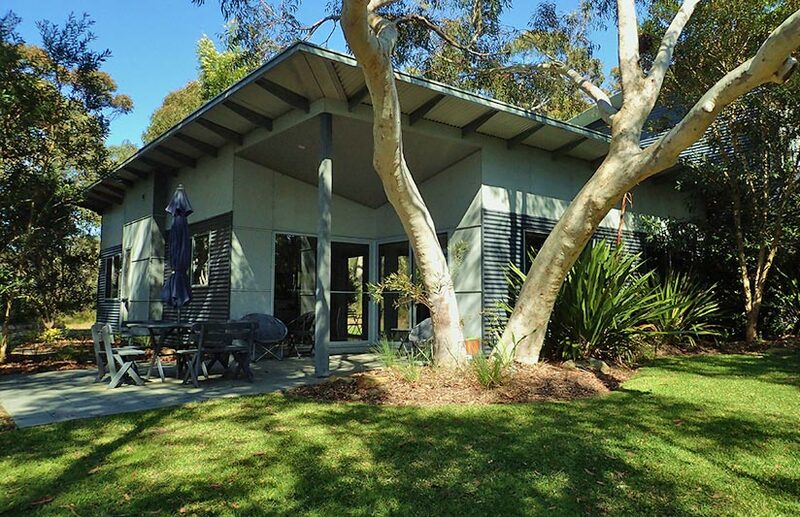 Relax in a peaceful and private bushland setting at our modern retreat – Art House or enjoy being only 100 metres to the beaches of Jervis Bay and stay at our coastal cottage in Vincentia a stone’s throw from Huskisson –Bayswater Beach House Unit 1 and Unit 2. Take advantage of our 20% discount vouchers for dolphin/whale watching cruises.